The very first TED Talk on ME/CFS. This is big! 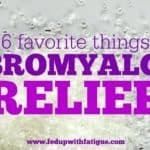 Columnist Lindsay Christensen shares how she’s using therapeutic ultrasound for fibromyalgia pain. This free 10-day webinar series featuring Dr. Jacob Teitelbaum starts on Monday, Jan. 23. Since the Centers for Disease Control approved new opioid prescribing guidelines last year, a growing number of chronic pain patients have been left without their pain medications. Here’s some helpful information in case you ever find yourself in that situation. 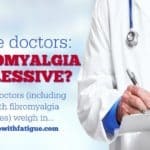 A quick update on the exciting fibromyalgia and ME/CFS research being planned at University of Alabama at Birmingham this year. Just read about Kratom, and I too am interested in the ordering process, what strength, etc. Any information would be so appreciated. 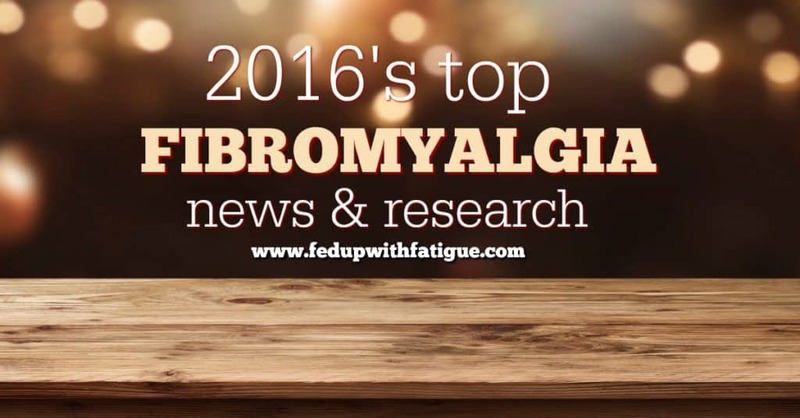 Thank you so much for your fibro articles every week…reading them helps me know I am not alone in all of this! Hey Katie, I will email you some information privately. Please check your inbox. Please,please give me information on how to order Kratom. I know you had an article on it several months ago. I want to try it and see if it can help me. 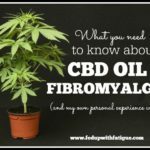 I have suffered with fibro for at least 10 years. I am leary of just trying to hope I pick the right,honest source on line. I’m going to email you privately. Please check your email in a few minutes. 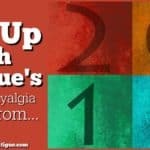 I look forward to reading your Fibromyalgia round up each week. 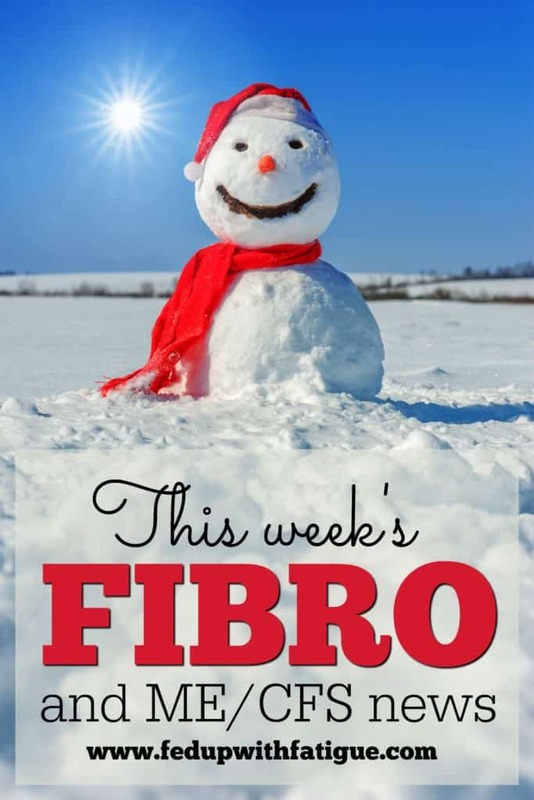 Thanks for always supporting Fibro Friday. Thanks, Lee! I really appreciate you hosting the linkup every week. 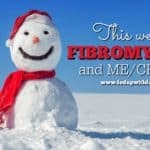 It’s great for raising awareness and linking us with others who have fibro.